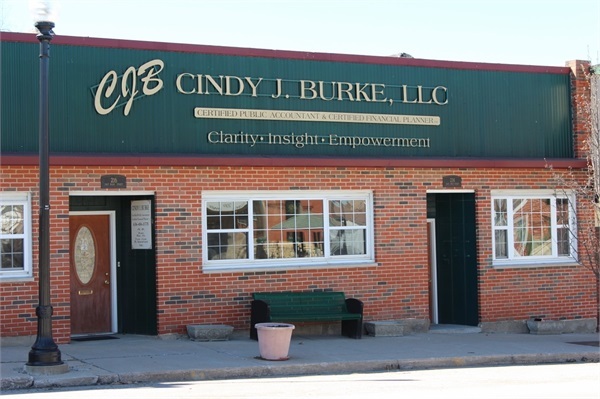 Cindy J. Burke, LLC is located in downtown Warrenton, MO. Just off Interstate 70 in east central Missouri. Our office is nestled halfway between the St. Louis metropolitan area and the campus of University of Missouri-Columbia.